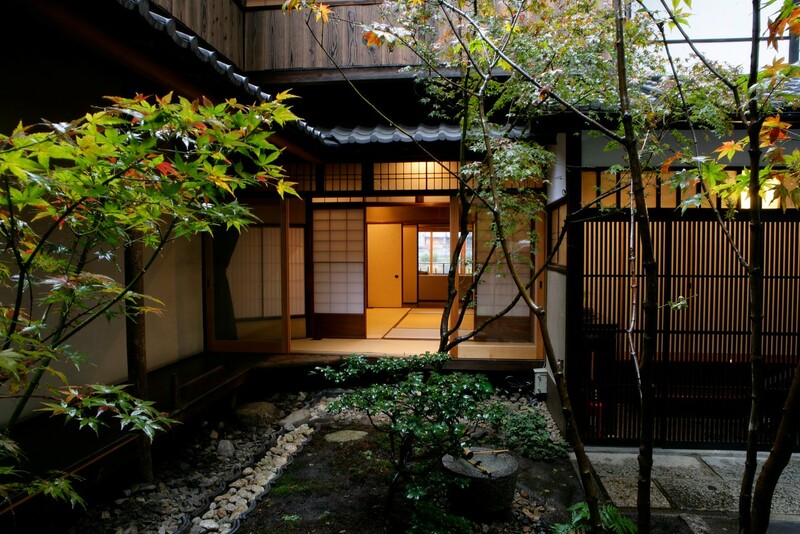 For a true Kyoto experience, nothing beats a stay in a real Kyoto machiya (traditional Kyoto townhouse). 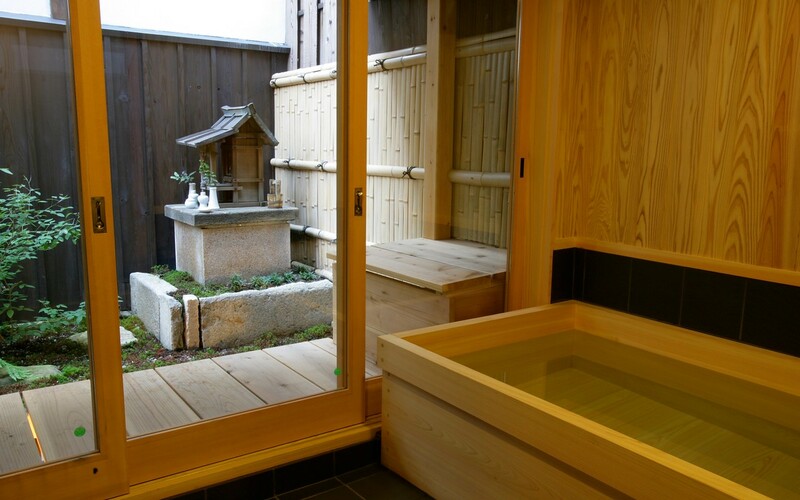 Iori offers 11 superb machiya rentals in central Kyoto. 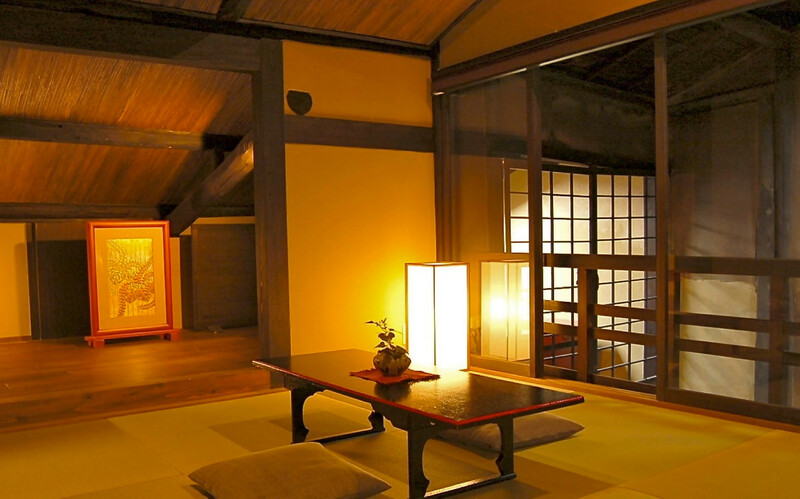 With 11 beautifully restored Kyoto machiya, Iori Machiya Stay offers you the chance to live like a real Kyotoite, but with all the comforts of the modern age. 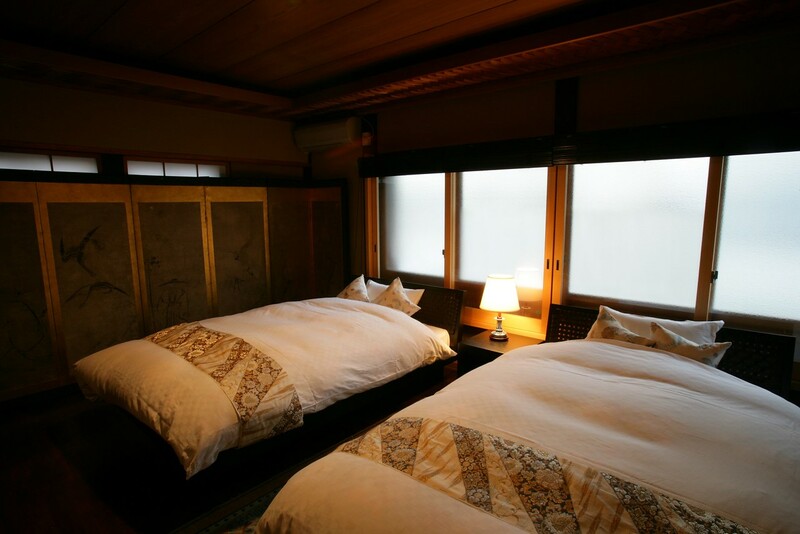 Each machiya has been beautifully restored and fitted with a host of modern features to make them comfortable and convenient for foreign visitors – things like floor heating, reading lights, a small kitchen, wifi, showers (in addition to wooden bathtubs), washing machines etc. Of course, you can try sleeping on futons on the tatami mats, but if you prefer, you can also sleep on Western-style raised beds. 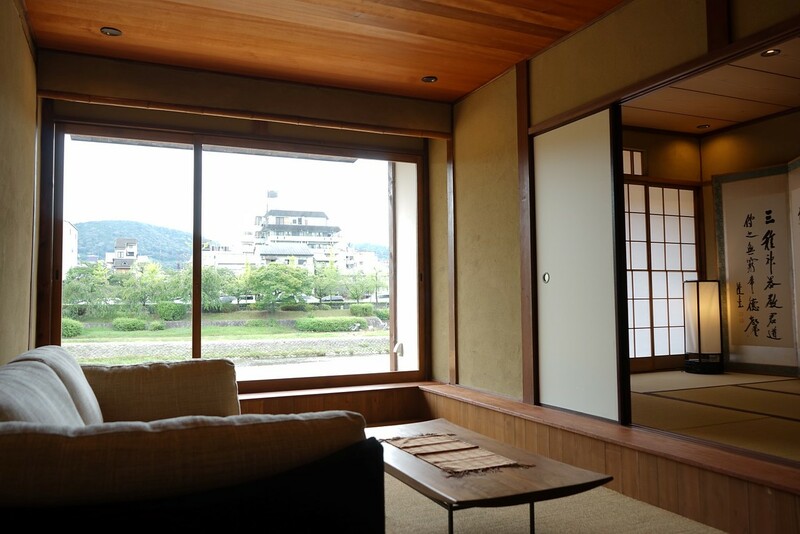 Several of the properties are located directly alongside the Kamo-gawa River and you can sit on your private veranda and admire the views over the river and on up to the Southern Higashiyama Mountains. It’s an experience even most long-term Kyotoities can only dream about. The best part is that Iori offers their own concierge service. 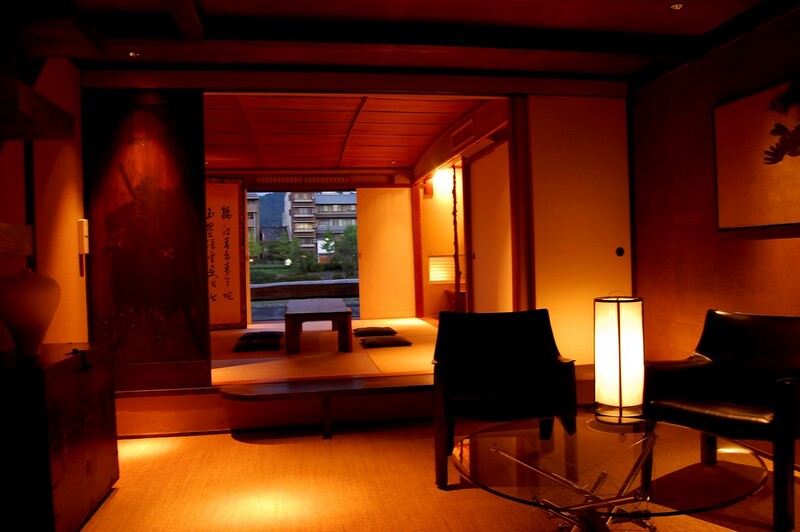 They’ll personally check you into your ryokan and explain all the features. And, then, they’ll help you enjoy some of Kyoto’s finest cuisine. If you want to eat in, they can order superbly catered kaiseki (and other) cuisine to be delivered right to your house. Or, they can make reservations at some of Kyoto’s most elite restaurants. And, of course, they can answer all kinds of questions about the city. You might think that this costs a fortune, but Iori machiya are often cheaper than the top-end hotels in town. 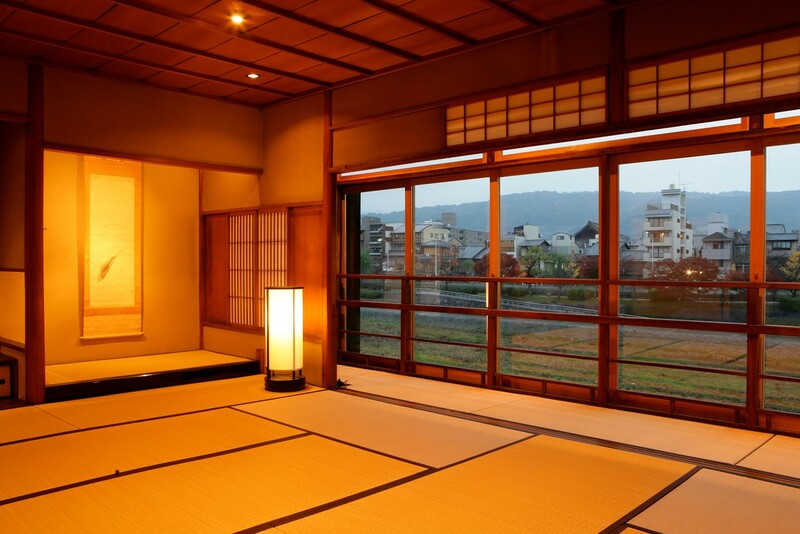 And, they’re usually cheaper than the top ryokan. This is a great option for families and small groups!